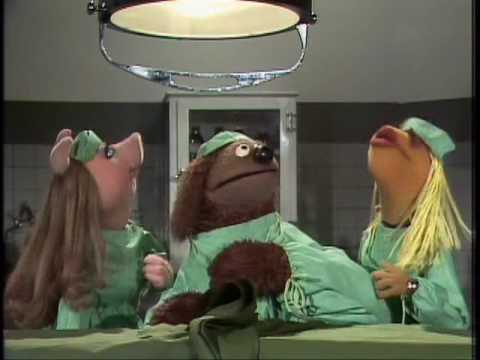 The Muppet Show: Veterinarian’s Hospital – Dr. Bob Does A Sketch Twice The Muppet Show, Season Two, Episode 39 with Lou Rawls. 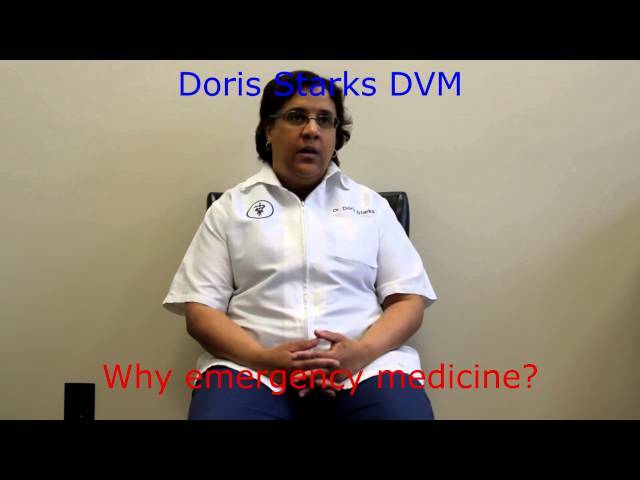 Dr. Doris Starks DVM Omaha Veterinarian Doris Starks talks about her pets, why emergency medicine and why she opened Urgent Pet Care. 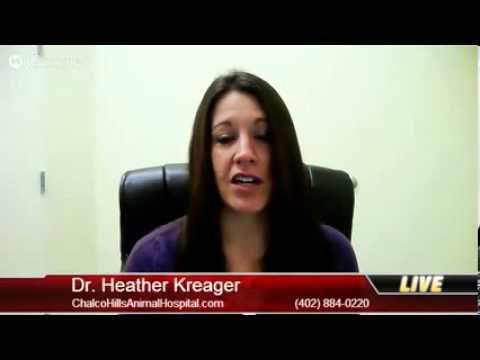 Urgent Pet Care serves the Omaha, Papillion, and surrounding area. 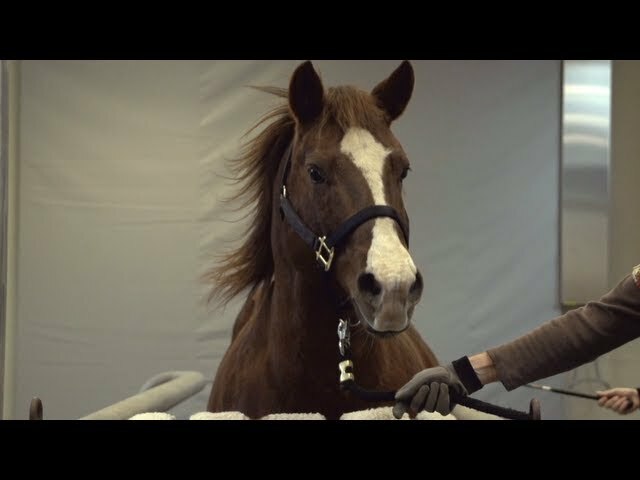 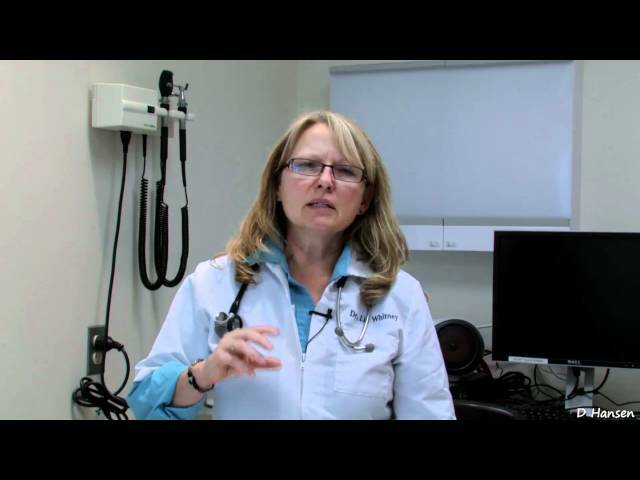 How Sandy’s Cat Was Saved At Fort Street Veterinarian Omaha pet owner, Sandy, talks about how her beloved cat, Taz, was saved by Dr. Shauna Tordrup at Fort Street Veterinarian.